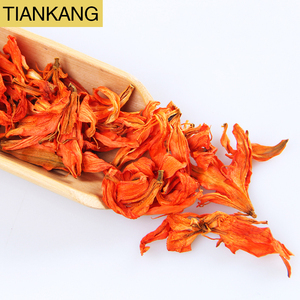 Ningbo Jiaran Imp & Exp Co., Ltd.
4. 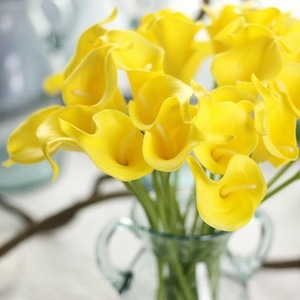 Fashionable and high-grade dried flowers complement the modern home decoration style. 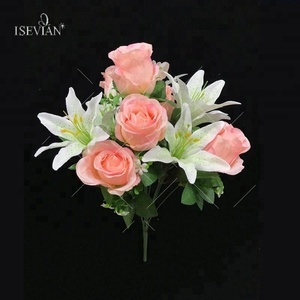 is a comprehensive enterprise which produces, sells and exports preserved fresh flowers, dry flower and their crafts. 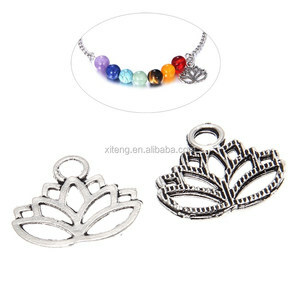 The products are mainly export to Japan, Europe, America and other developed countries. 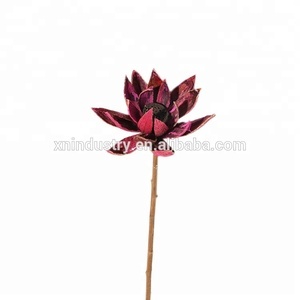 2)Great quality at reasonable prices 3)Our factory open mould of the flower according to real flower. Refund : We want our clients to be happy and will gladly refund any item returned in new condition within 14 days of receipt, no questions asked. It is veryimportant to repack the item in its original packaging configuration to prevent breakage upon return. &middot; 2. Our Innovation Quality & Service : We have been providing our clients with great quality products and superior customer service. Quick Lead Time : We're dedicated to providing the quickest turnaround times and work very hard to ensure that all of your deadlines are met. Unbeatable Prices : We continuously strive to find ways of reducing our production costs, and passing the savings over to you! Of course, you can also specify the mode of transportation, then tell us your specific requirements. 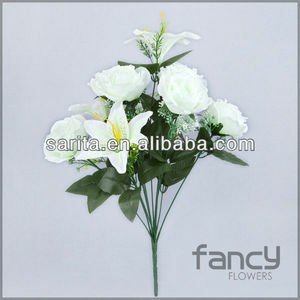 8,Are you a factory or a trade company9 We are both factory and trade company, welcome to visit our factory at any time. Of course, you can also specify the mode of transportation, then tell us your specific requirements. 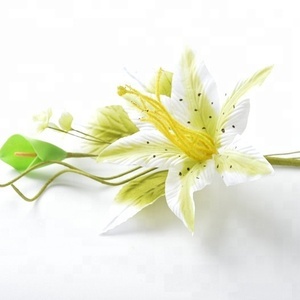 Artificial hand-made lilium flower craft, dried flowers The petal is made by natural fruit of Toona sinensis the stem is made by some kind natural herb Dried flowers are an amazing addition to any arrangement and any season. 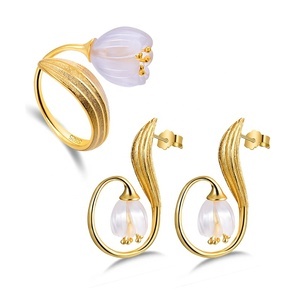 * Excellent gift and decoration collections for Festival, New year, Christmas, Wedding, Birth day, Party, Valentine's day,Thanksgiving. 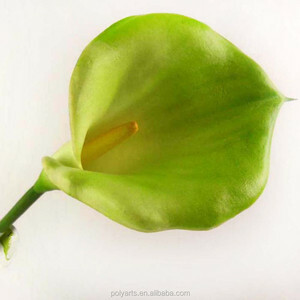 All our craft, you can only choose the individual parts as below photo for your DIY design factory view Wuhan Dongli Arts & Crafts Co., Ltd.
Yiwu Lishi Imp. & Exp. 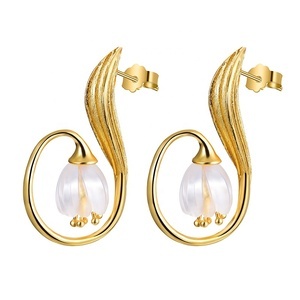 Co., Ltd.
Guangzhou Qihao Artificial Arts & Crafts Co., Ltd.
Anyang Huayida Plastic Co., Ltd.
How many days do your designers need for the artwork9 Normally 1-3 days, we will start on after your confirmation. 3. 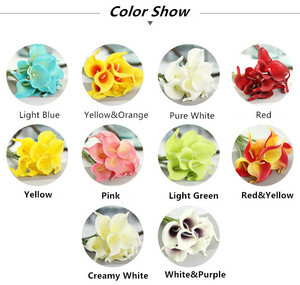 What is the MOQ of your artificial flower9 The MOQ is different due to different kinds of flowers, mix-orders is ok and 100pieces can also be accept. if you need to pay by other ways, please negotiate with us. 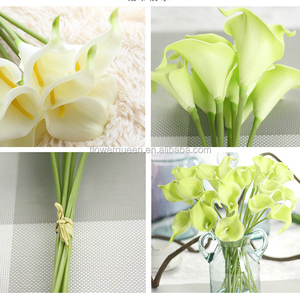 Tianjin Lusia Import And Export Trade Co., Ltd. 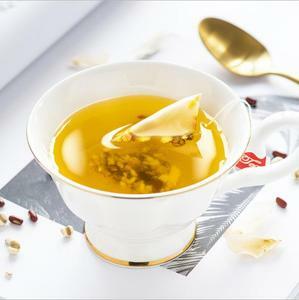 Mainly exported to the United Kingdom, Australia, the United States and other countries. Shipping By sea: Normally it takes about 1 month from our port to destionation port. And the freight will be collected by destionation. 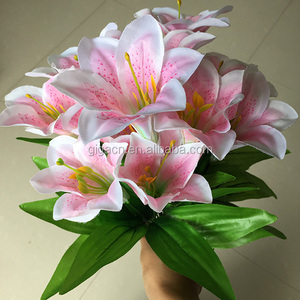 Xiamen Yafloral Trade Co., Ltd.
With great experience and knowledge of artificial flowers and plants, we are really good at the quality and cost controlling, which enable us to offer Chinese best" COST- PERFORMANCE" of Artificial Flowers and Foliage. The soul of our company: Excellent Quality, Best Service, Long term Development and Best Cost- Performance. Our spirit is to grow up with our customers and to pursue 100% satisfaction of customers. 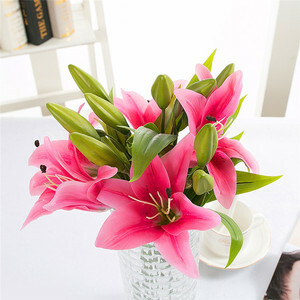 Alibaba.com offers 12,429 lily flower products. 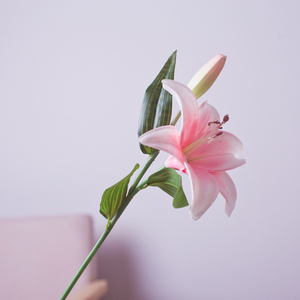 About 37% of these are decorative flowers & wreaths, 3% are flower bulbs, seeds & seedlings, and 1% are artificial crafts. 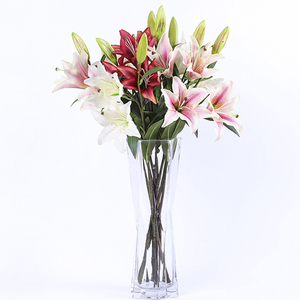 A wide variety of lily flower options are available to you, such as wedding, new year, and christmas. 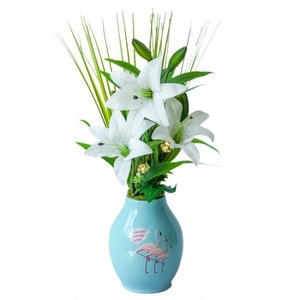 You can also choose from decorative flowers & wreaths, christmas decoration supplies, and event & party supplies. As well as from free samples, paid samples. 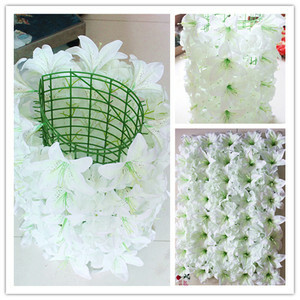 There are 12,019 lily flower suppliers, mainly located in Asia. 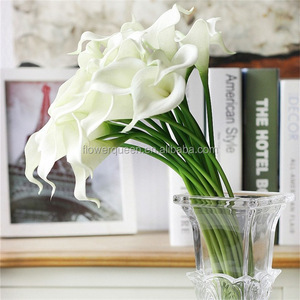 The top supplying countries are China (Mainland), Thailand, and Vietnam, which supply 95%, 1%, and 1% of lily flower respectively. 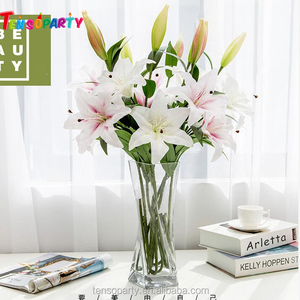 Lily flower products are most popular in North America, Western Europe, and Domestic Market. You can ensure product safety by selecting from certified suppliers, including 902 with ISO9001, 584 with Other, and 135 with GMP certification.